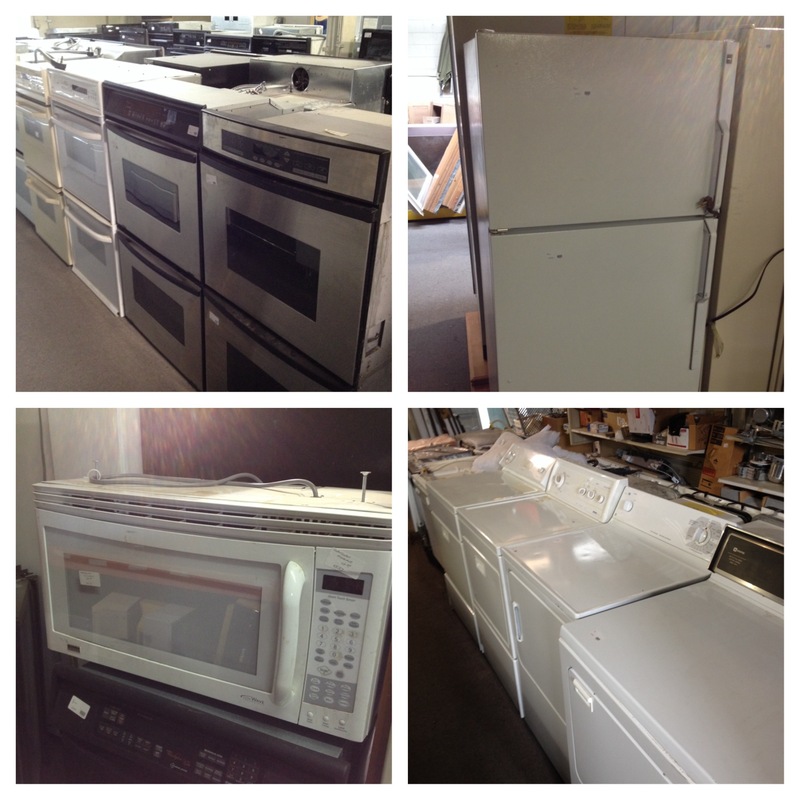 We have so many appliances in stock (with another large shipment coming on Tuesday!) that we are holding a 3 day sale on ALL appliances. Take 25% off any appliance Thursday through Saturday (May 22-25). Come help us make some space! Bud’s Warehouse always has a large selection of appliances, including stoves, double ovens, refrigerators, washers and/or dryers, microwaves and so much more – all at up 70% off retail! Bud’s Warehouse offers over 20,000 sq. ft. of new and antique home improvement supplies – all donated by area contractors, builders, suppliers, and homeowners and all at savings of up to 70% off retail. Our non-profit job-training provides career development training for individuals rebuilding lives from poverty, addiction or prison. Please visit us at 4455 E. 46th Ave. Denver, CO 80216 or call us at 303-296-3990. Open Monday – Friday 10am – 5pm, Saturday 9am -5pm, closed on Sundays.